"Joy to the world the King is Born, Let earth receive our KING!!" Have you ever heard that song? 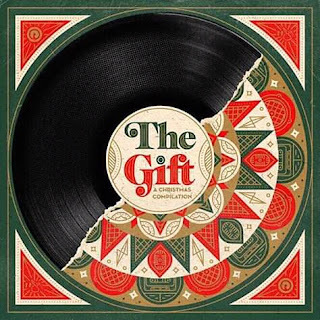 yeah maybe when the choir at your local church sings it, but lets hear how Trip lee, Lecrae and Abe Parker takes it, in this beautiful song from off the reach records album THE GIFT : A CHRISTMAS COMPILATION..